To create an account, click on Promo above then "SIGN UP" for a new account. Are you ready for the Funnest 45 minutes in fitness? Our studio was designed with one thing in mind: to bring you the ultimate workout experience. From the moment you cross the threshold into our studio, you will let go and immerse yourself in an environment of energy, exhilaration, exertion, and desire, unlike anything you have ever experienced. Our studio is constructed with eco-friendly re-purposed materials and lighting and you'll have convenient access to two restrooms, two changing rooms, keyed lockers, a water bottle fill station, and chilled eucalyptus towels. 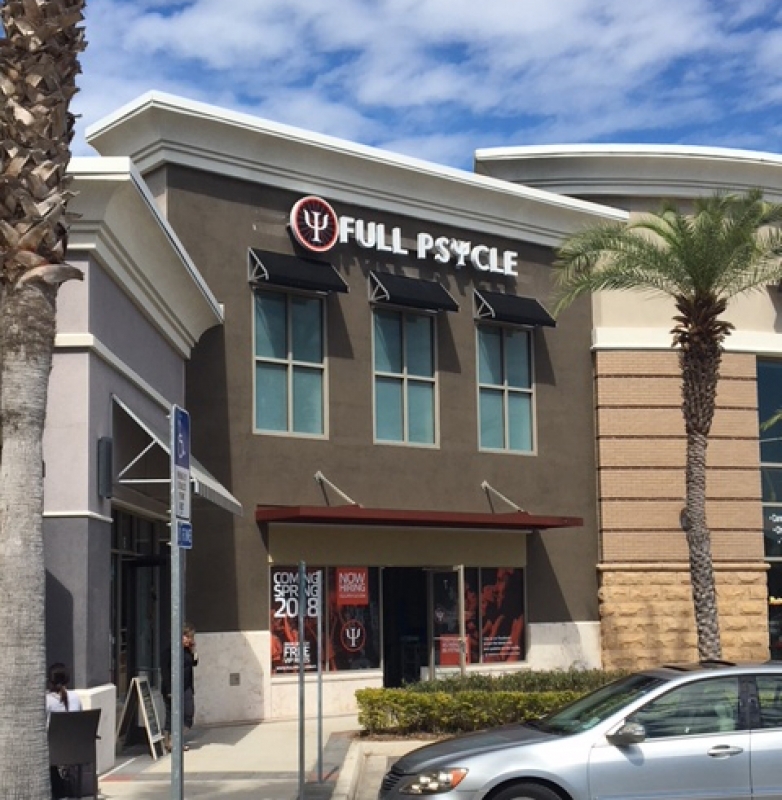 Complete with nightclub-quality sound, dynamic lighting, stadium staging and the best instructors in fitness, the Psycle room will push you, inspire you, challenge you, and ultimately, transform you. Outgoing, friendly, and motivated. Love to sell. 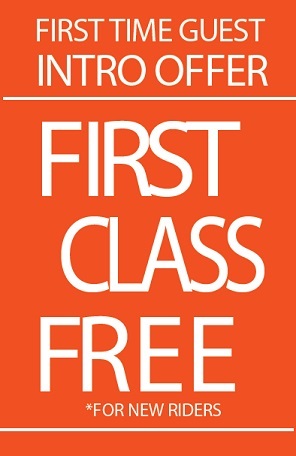 We are a membership-based business that promotes fun and fitness as a lifestyle. Our ideal candidate understands, embodies, and embraces the Full Psycle culture and represents it well inside and outside the studio. Front Desk Associates are responsible for selling memberships/packages and managing the front desk and lobby area before and after classes. They must be charismatic, outgoing, friendly, hard-working, able to sell, well-organized, a problem solver, computer savvy, and most importantly, passionate about Full Psycle and what we stand for. Sell memberships and ride packages. Meet and exceed daily sales goals. Manage the front desk and lobby area before and after classes. Represent Full Psycle and its culture at all times. Greet members in a friendly, excited, caring manner. Perform daily duties to assure a pristine, sanitary studio for members to psycle in. 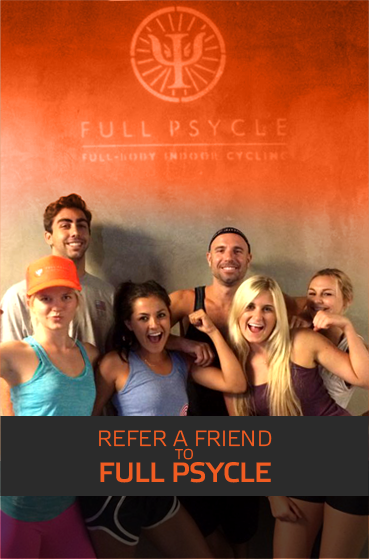 Be a team player and work well with other members of the Full Psycle team, including other employees, instructors, and management. Assist and support instructors by providing them with anything they need before and after class- printing room sheets, setting members up, etc. Occasionally assist management with studio projects and special events. Must be willing and able to sell. Be able to meet and exceed sales goals. Must be charismatic, friendly, and outgoing.